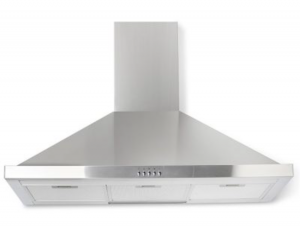 Having a clean oven is not just a cosmetic matter, it can also be a safety issue. Thousands of people are injured and even killed in kitchen fires each year due to the build-up of fat and food stuff. Please select all items you require cleaning. Not sure on sizes? View our guide. 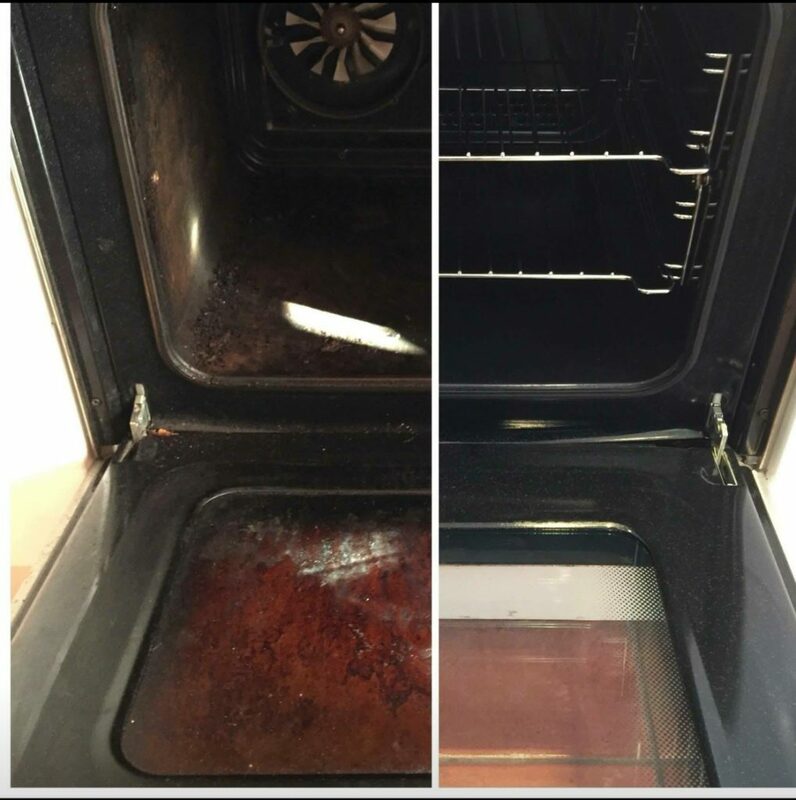 A single oven clean for £50. A double oven clean for £60. 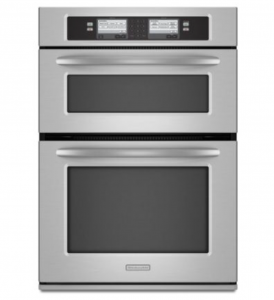 A single oven range clean for £65. A double oven grill clean for £75. 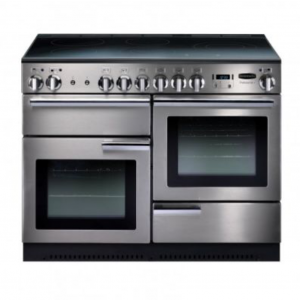 A Single & Half oven range clean for £70. 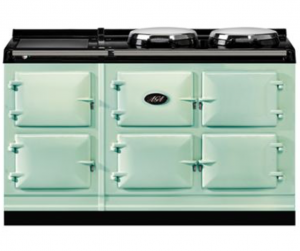 A 4 oven AGA clean for £100. 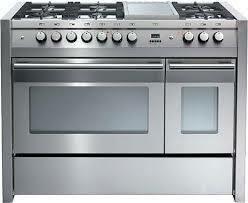 A 6 oven AGA clean for £125. 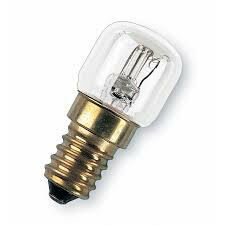 A halogen hob clean for £10. 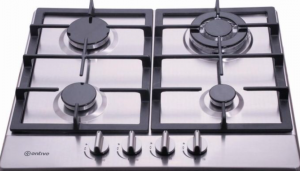 A 4 ring gas hob clean for £15. 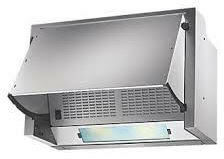 A cooker hood/extractor fan clean for £15. 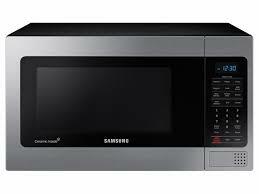 A microwave clean for £20. A 5 ring gas hob clean for £20. 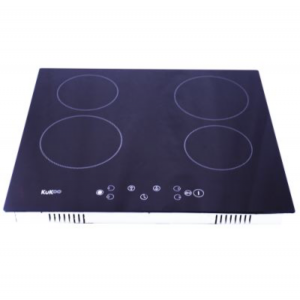 A 6 ring gas hob clean for £25. 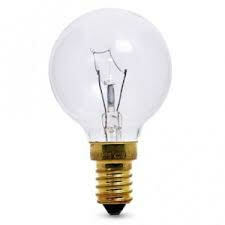 An oven bulb(s) clean from £3.50. A AGA/Stanley 4 oven clean for £100. 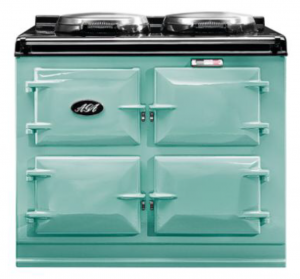 A AGA/Stanley 6 oven clean for £125. 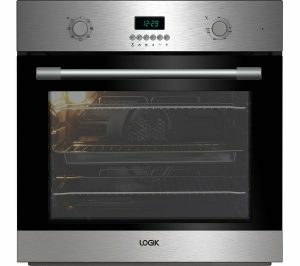 A combi oven clean for £20. A BBQ oven clean for £30. A ceramic hob clean for £15. 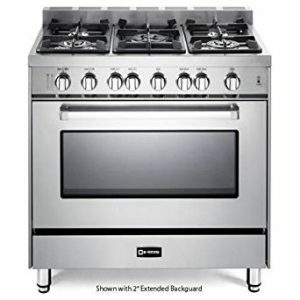 I give permission for Oxon Oven Cleaning to contact me.